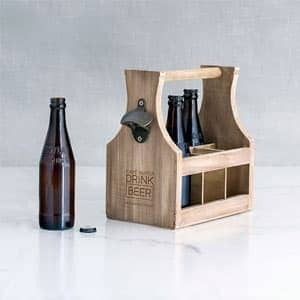 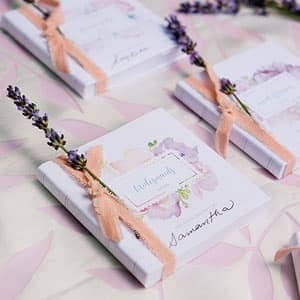 Your event favors and gifts should be as unique as you are. 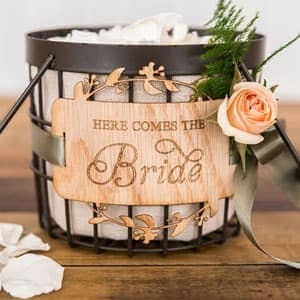 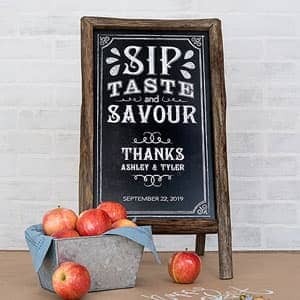 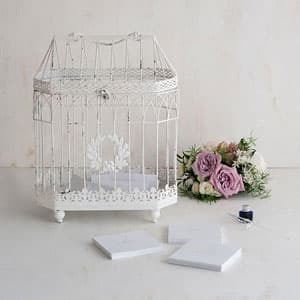 Whether you are looking for a special something for your out of town guests' welcome bags, gifts for the bridal party, beautiful keepsakes for your wedding guests or that little detail to set your party apart, we have something just for you! 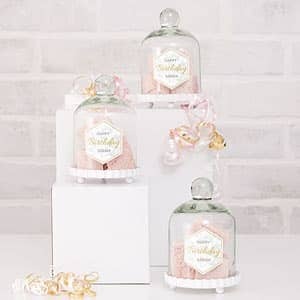 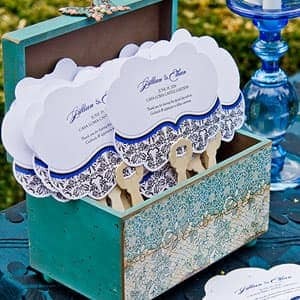 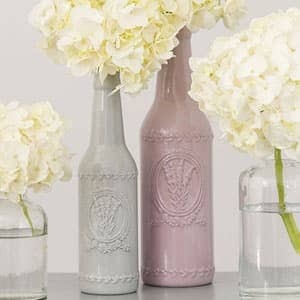 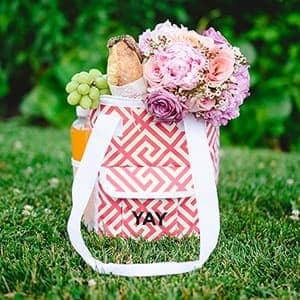 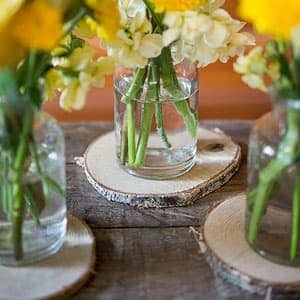 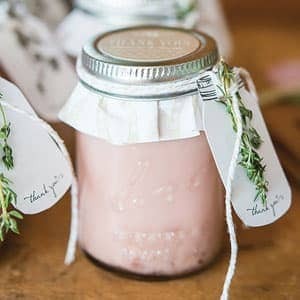 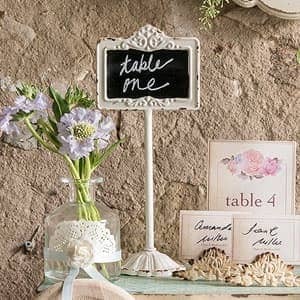 "Wedding favors are a great way to own your day. 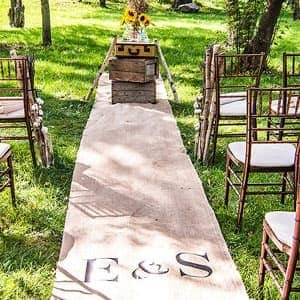 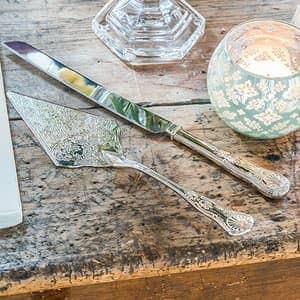 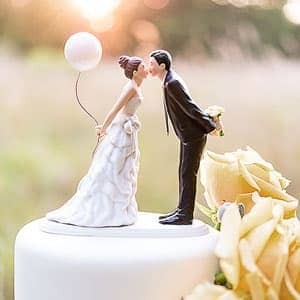 I urge my couples to choose items that will be symbols of their unique love story. 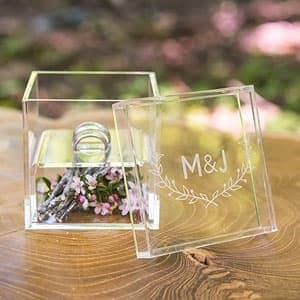 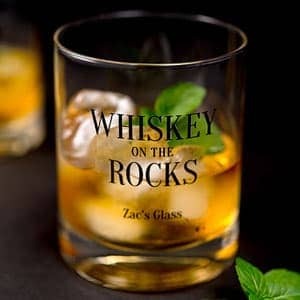 When a couple told me recently that they met at a tequila bar in Mexico, I knew some Mexican shot glasses, a small lime and mini tequila bottle in a decorative box would make a great gift for their guests." 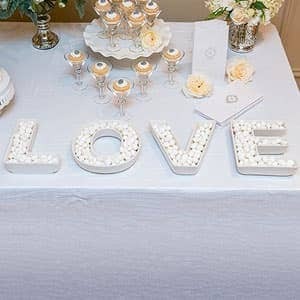 - Event Planner, Ana Cruz. 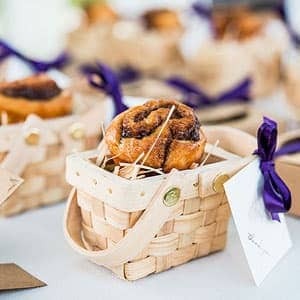 At Kreative Drive we know the little thoughtful details are what guests remember most. 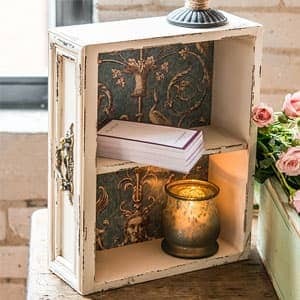 If you can't find what you are looking for, let us guide you.